Nomadic Display 4.5 out of 5 based on 15 ratings. 15 user reviews. "The quality of Nomadic products is excellent, pricing is competitive, delivery is always on schedule, and your warranty program is excellent. The truth is we have several options in our area but we turn to Nomadic again and again for their professionalism, knowledge, solutions and post sale service." "Working with Nomadic for the past 2 years has been great, selecting the right exhibit and project coordination between our NA and German offices was instrumental. 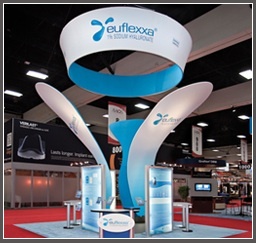 "We do about 8-9 shows a year with our Nomadic booth and they've held up through all of our tradeshows." 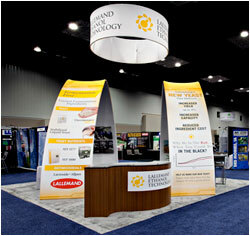 "We bought our 8' Instand in early 1990 when we began exhibiting in trade shows. We replaced the struts and the panels last year for a new look, but other than that, no repairs. It has been a great investment." "I have nothing but praise for your FabriMural display which has brought us a lot of traffic, in fact I've recommended it to my fellow exhibitors who admired its ease and speed. Throughout the past 7 years Nomadic has provided us with top notch service and support." 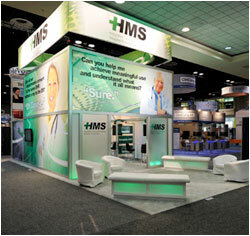 "The HangTen portable display allowed us to be creative and versatile without limiting our choices. 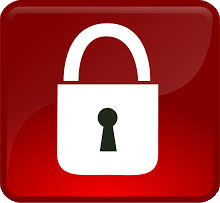 I'm confident your products help us expand our brand and attract interest from prospective clients." 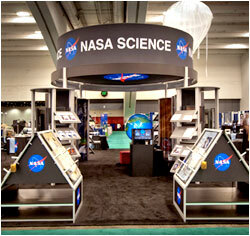 "We just returned from a show where we received many compliments on our Nomadic Display. 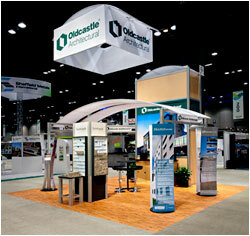 A few other exhibitors even took pictures of our booth as a model for their future designs." "We are delighted with our impressive Nomadic stand because it is able to be easily transported internationally, constructed with relative ease by laymen and reconfigured in a variety of different ways allowing us to re-use it for many shows for a great return on investment." "Nomadic offers the highest quality displays with materials and workmanship that stand the test of time. 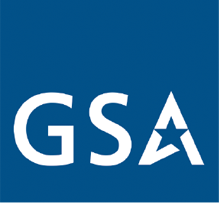 Their flexible product lines make it easy to develop custom solutions. We use Nomadic for our business, and we recommend them to clients. We can't say enough about the team at Nomadic!" "Our Nomadic Display has proven to be quite a conversation starter so we plan to bring it to larger events where we anticipate the same positive response." "Nomadic maintains the dedicated feel of small business yet has the ability to deliver professional displays in a quick turn around time." 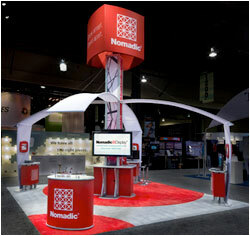 "I'm very pleased that our Nomadic Display did help us attract clients."